The classic original second Factory album also available on re-released compact disc from LTM. 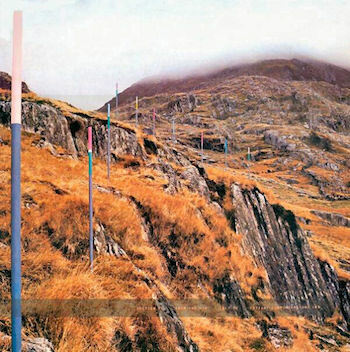 The colour-coded sequence of poles designed by Peter Saville and photographed on a Snowdonia hillside by Trevor Key spells out the name of the album. More LTM releases via ltmrecordings.com. Technical questions or problems with this site? Please let us know.